Manufacturer, distributor, and retailer of dental supplies and equipment. 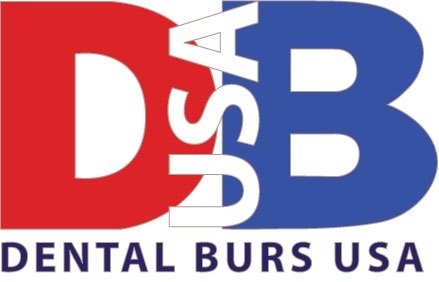 Dental Burs USA is a family-owned corporation. We have over 25 years of experience in the dental industry. Our mission is to contribute to the dental health of patients through application of research, design, manufacture, and sale of dental products. High quality, low prices, excellent customer service. Our products come with a 100% money-back guarantee and fair return policy. We never resell used or opened goods. Our ability to minimize manufacturing costs while maintaining high quality is the reason we can offer you low prices. We make every effort to serve all your dental needs. Please do not hesitate to call us with any questions and comments.